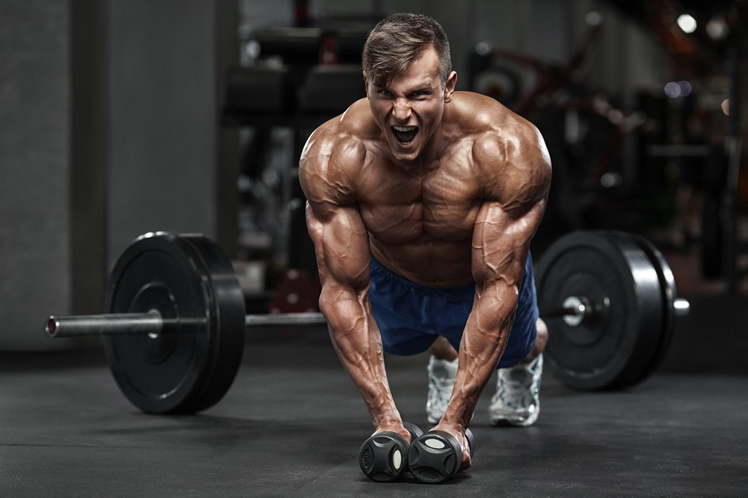 Choosing the right pre workout can help you to get the most out of your training sessions and make sure you’re always feeling ‘in the zone’ in the gym. Unfortunately though, we’ve noticed a growing trend in many products these days, where manufacturers use the artificial sweetener Sucralose. Although Sucralose has been generally regarded as safe for human consumption, we prefer to stay away from it generally. 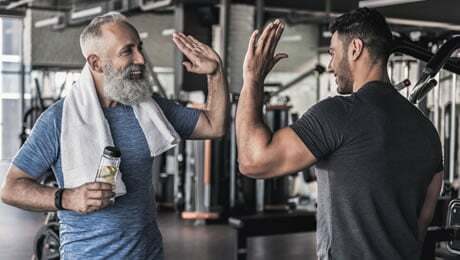 In this article, we’re going to explain why it’s best to avoid artificial sweeteners in your pre workout supplement, and pick our the top product on sale at the moment. Sucralose is a calorie-free artificial sweetener made from sucrose and which can be up to 650 times sweeter than sugar. You’ll find Sucralose in plenty of low-calorie products such as fizzy drinks, chewing gum and breakfast cereals. The fact that it contains no calories but is up to 650 times sweeter than sugar should set off some alarm bells. This is clearly not a natural ingredient and therefore not something you’re going to want to be consuming every day in your pre workout before hitting the gym. Although Sucralose has indeed been deemed safe for human consumption by the scientific committee of food (SCF), it is still recommended that your daily consumption of it doesn’t exceed 15mg. Unfortunately, a lot of pre workout supplements are loaded with Sucralose and other artificial sweeteners. The very idea that a substance can be so much sweeter than sugar but not contain any real calories should raise some questions on its own. 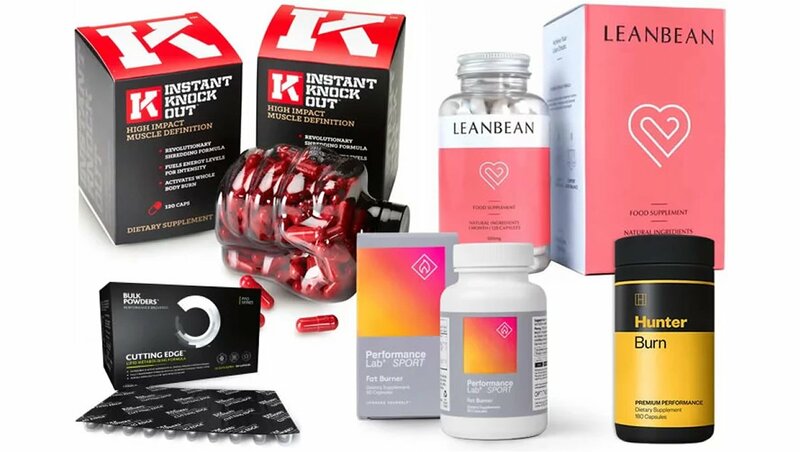 The bottom line is that we always want to make sure that the supplements we’re taking only contain natural ingredients and consuming them on a regular basis isn’t going to cause problems. After all, the whole point of hitting the gym and training hard to is make sure your as fit and healthy as possible, without cutting any corners. So, with all of that out of the way, let’s take a close look at our two top pre workouts not containing Sucralose out there at the moment. • Saccharin – This is another commonly used artificial sweetener which is around 300-400 times sweeter than sugar. You’ll find it in products such as diet soda and low-calorie fruit juices because of the fact that it is calorie-free. 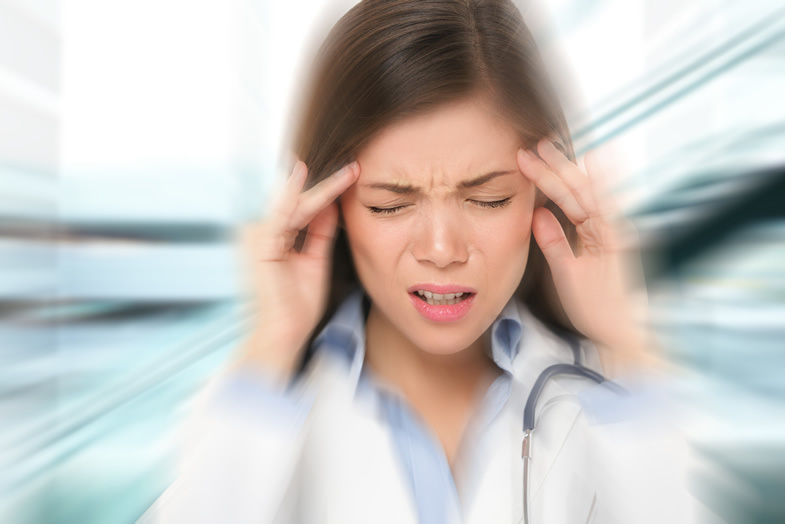 Studies have found some negative things about Saccharin. Simply put, we’d rather not be putting this substance in our body on a regular basis. • Neotame – Another artificial sweetener, and this one is believed to be between 7,000 and 13,000 times sweeter than sugar, which is a huge amount. It was approved for use by the FDA in 2002 but in the European Union it is known by the E number E961. Again, it’s a zero calorie ingredient. While a lot of people may like the sound of that, we can’t help but feel that something risky is going on behind the scenes when something that sweet doesn’t contain any real calories. We found that so many pre workout supplements these days are packed full of stimulants – and that’s not a good thing. 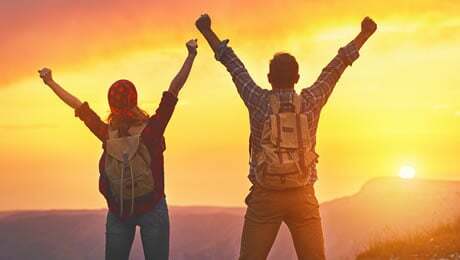 Yes, you want to feel alert and energised while you’re at the gym, but not if it means an energy crash later in the day. 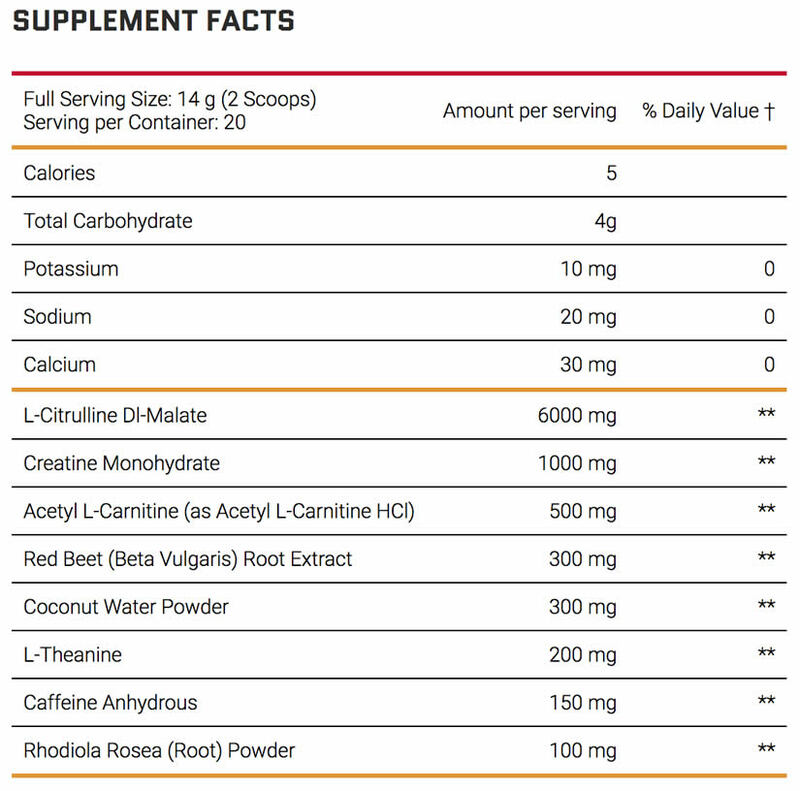 Generally, you should choose a pre workout with less than 200mg of caffeine per serving. That should be enough to keep you on the ball, without giving you the jitters or sparking a mid-afternoon slump. So, with the science out of the way, it’s time to pick our top pre workout without an artificial sweetener. 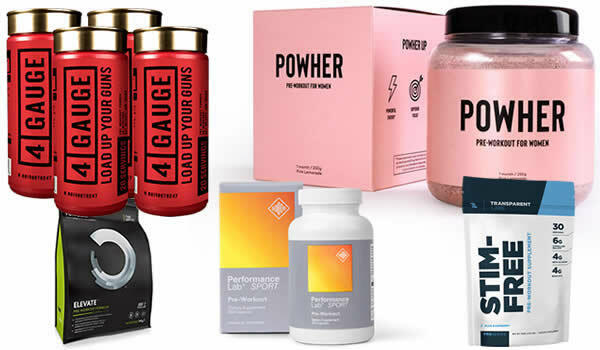 We’ve picked five of the best pre workouts on sale at the moment in a separate article, but it’s the one below that tops the list. 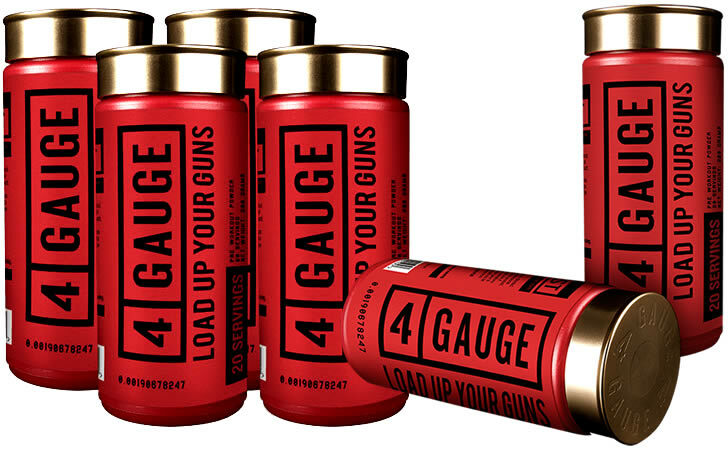 4 Gauge is a relatively new pre workout supplement made by specialist supplements company Roar Ambition. It contains a good blend of ingredients to help give you a boost during your workout and make sure that you’re making the most of your time in the gym. As you can see by the table above, 4 Gauge contains 5 calories per serving. It contains a good amount of caffeine at 150mg, which is a sensible dose in our opinion. 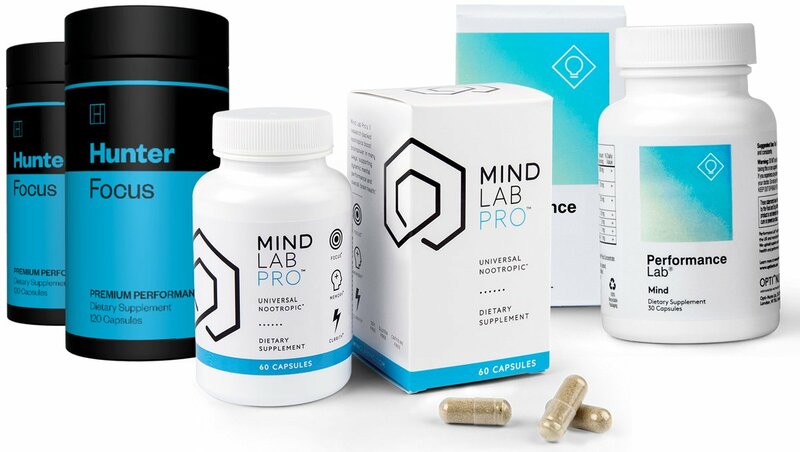 That caffeine is combined with the amino acid L-Theanine (found in tea leaves), which is a set-up that we love to see in supplements of this type. 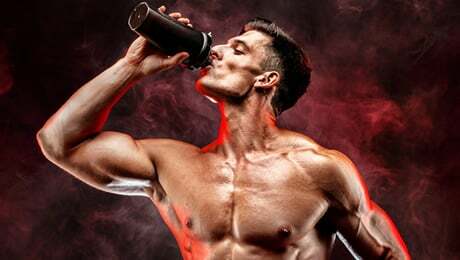 You mix one scoop of 4 Gauge with water or juice, 20-30 minutes before your workout, to give you the benefits you need before a tough gym session. Because 4 Gauge is quite a new product, there aren’t that many customer reviews online yet, although the initial feedback is very popular. It’s a premium priced product, meaning that it might not fit into everyone’s budget, and you can only buy it directly from the manufacturer on the official website right now. 4 Gauge is our top pick for a pre workout supplement without the artificial sweetener Sucralose. 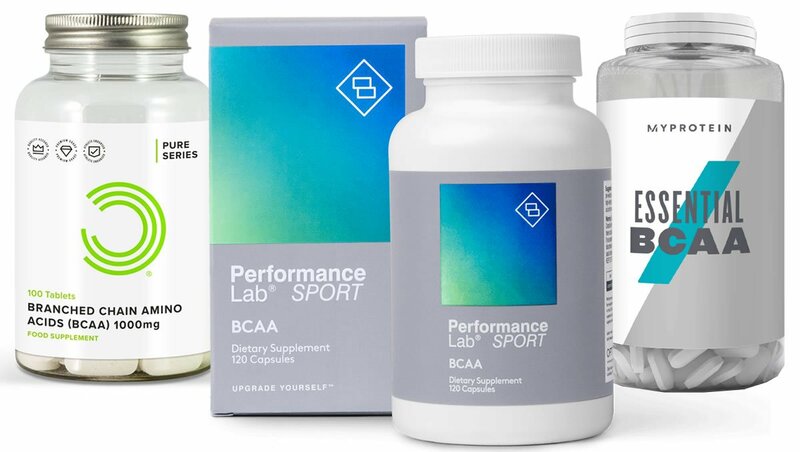 It contains a great blend of some of the leading ingredients to keep you performing at your best. The only downsides are that it’s one of the pricier products out there at the moment and you can only buy it from the official website, meaning you won’t find it in the shops or on other sites such as Amazon. So there we have it, we’ve talked you through all of the perils of artificial sweeteners and explained why you may want to avoid them in your pre workout supplement. We think that 4 Gauge is the best pre workout without an artificial sweetener at the moment. Remember, if an ingredient seems too good to be true in terms of calories, it probably is. 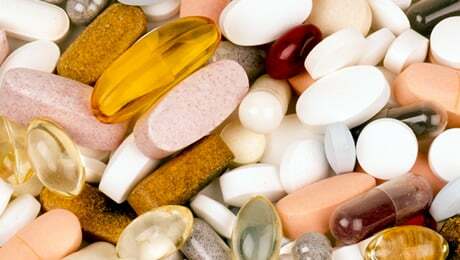 The main thing you should look for in any supplement is that it contains only natural ingredients. This article was last updated on December 28, 2018.